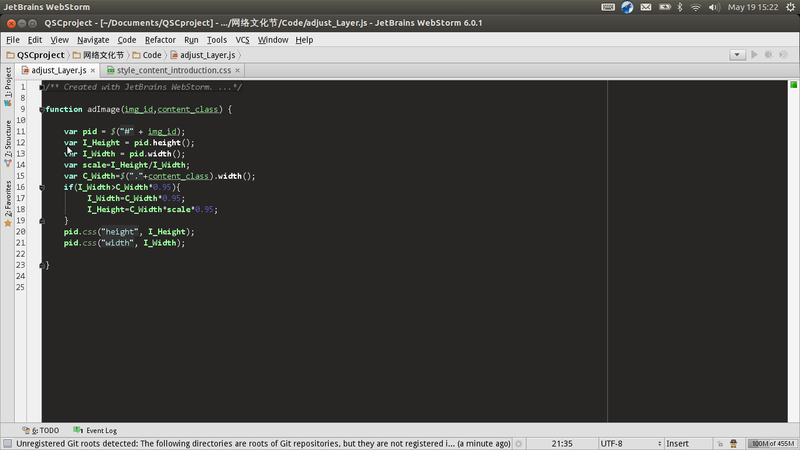 When I first download WebStorm under Ubuntu 12.04,I found the fonts of the editor is so unpleasant to see. And as a java application,it seems that it need to render fonts by some config files. So I really need help to adjust these words in the edit area.